The 20,000 members of today’s International Association of Heat and Frost Insulators and Allied Workers proudly trace the history of their union to the earliest days of the modern industrial era. 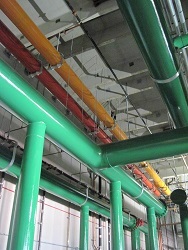 The insulators, as we are known, have been covering pipe and equipment with insulation products for over 100 years. 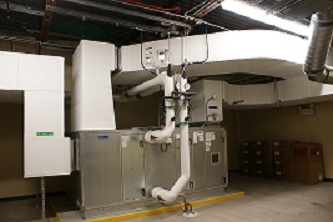 The application of mechanical insulation encompasses all thermal, acoustical, and safety requirements of industrial and commercial applications. It assures efficiency and cost savings in the operations of mechanical piping and equipment (both hot and cold applications); in heating, HVAC, and air conditioning applications. 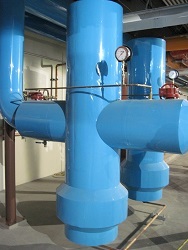 Efficiency and cost savings are also evident in refrigeration and other low temperature piping and equipment applications. 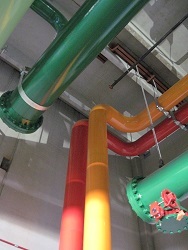 Mechanical insulation is definitely needed on most solar applications as well, to prevent heat loss thus saving energy. 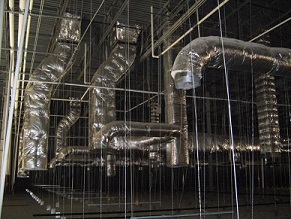 Insulation can be used to reduce carbon emissions, prevent energy loss, and protect occupant safety and public health. The technology offers quick and significant cost advantage to plant and building owners and operators. The cost savings is virtually immediate –often within a one to two year period following the initial investment. Most importantly, plant and building efficiency and energy cost reduction literally are generated for decades as a result. This technology can be implemented within weeks rather than years. 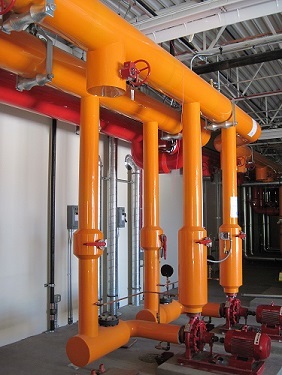 Mechanical insulation is often overlooked, under-utilized and under- valued as an energy conservation initiative that is simple, cost effective, and highly efficient when properly utilized. Yet, it has been estimated that maintenance of mechanical insulation at industrial facilities alone would generate more than $3.6 billion in energy savings per year, reduce 82 billion pounds of carbon dioxide and other greenhouse gases and create 27,000 jobs – green house jobs annually. 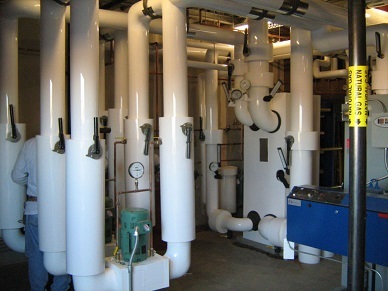 The Mechanical Insulation industry has been green for over 65 years, we save our customers money as soon as the first piece of insulation is applied. We need to grow our trade here in Arizona to keep up with the demand for thermal and mechanical insulation systems.